Chia Fresca or Iskiate is a Mexican energy drink considered a “Homemade Red bull”. It consists of chia seeds, lemon or lime juice, water and sweetener. I came across the recipe on this article and decided to give it a whirl. I have changed the recipe to suit my own needs. This drink is gluten free, wheat free, sugar free, dairy free, egg free and preservative free. I liked the gelatinous texture but you will have to try your own home-brew to agree or disagree. Read this article to learn more about wondrous chia seed. 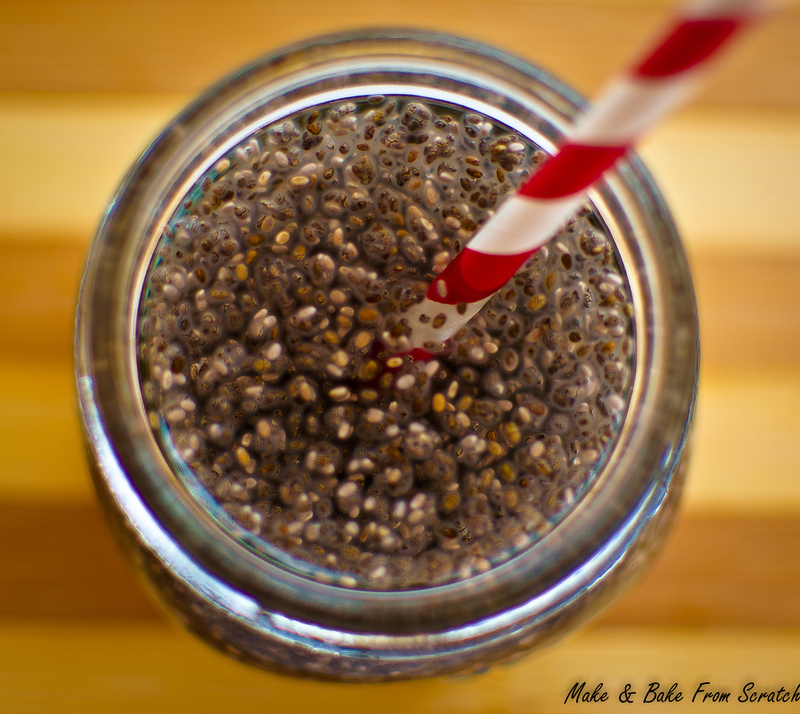 Chia seeds have been prized as the “Muhammad Ali of Nutrition”. They are packed with protein, fibre and omega 3 fatty acids. By adding a tablespoon of chia seeds you can increase your protein intake on a daily basis. 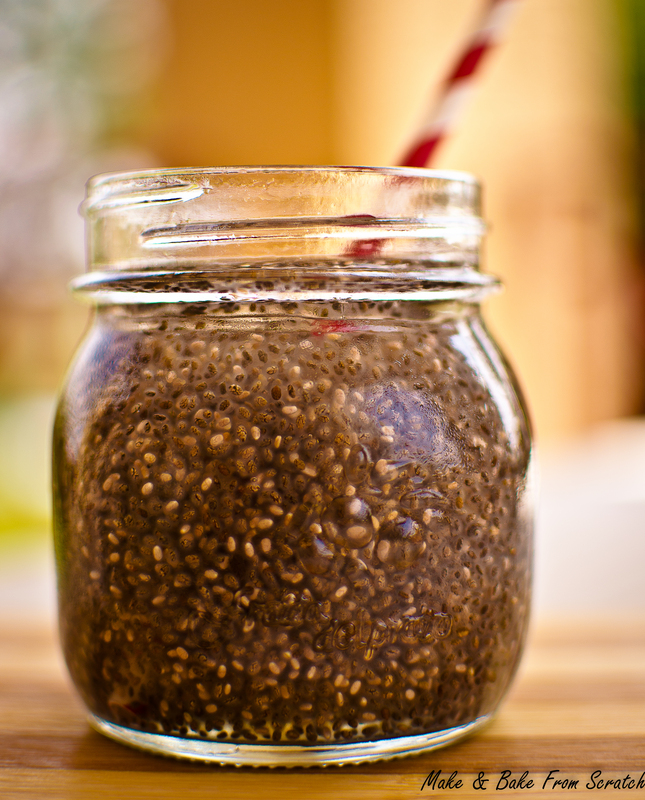 Chia seeds contain soluble and insoluble fiber which is great for digestion and regularity. It has been suggested that consuming a “Chia Fresca”, before a training session with boost energy and keep you hydrated. Chia seeds absorb 9-10 times their weight in water. Dehydration can hinder your performance during a training session. Other benefits include blood sugar balance and they assist with weight loss. You can store the energy drink in the fridge overnight and consume it before breakfast to kick-start the day, bring it to work or the gym the next day to keep you hydrated and bursting with energy. Add all ingredients to a glass and allow the chia seeds to swell (10-15 minutes). Stir the drink and consume.